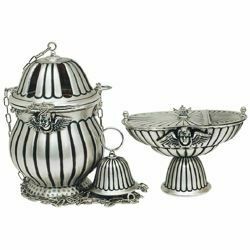 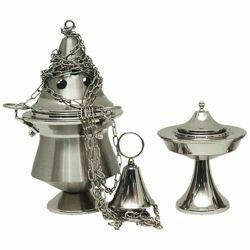 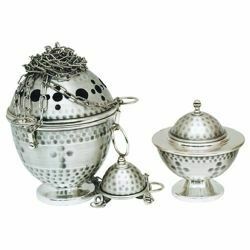 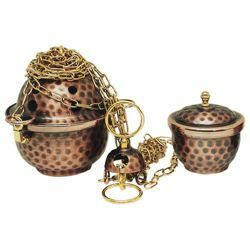 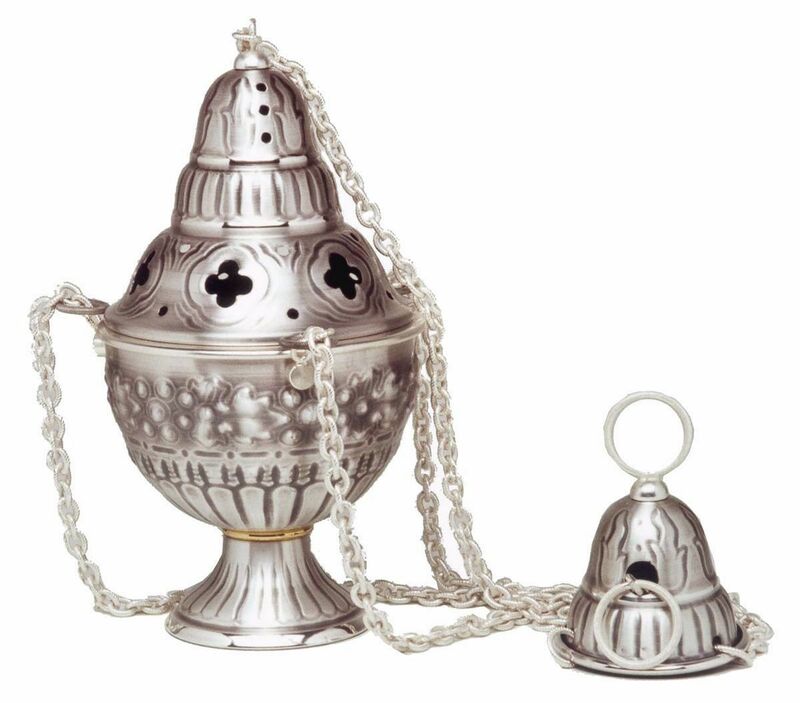 Thurible and Boat produced by a historic Italian workshop specializing in sacred furnishings. 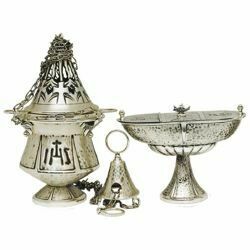 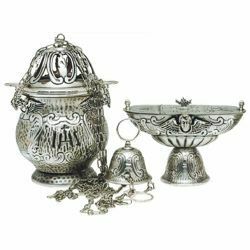 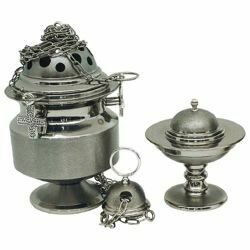 Liturgical Thurible and incense Boat produced by a historical Italian workshop of sacred furnishings. 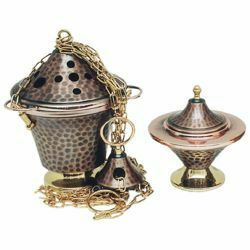 The boat has a spoon for incense and the inside is removable.